Please follow all directions on each products individual label for best results. Take a look at our proper instructions for stain & spot removal for additional instructions that may help in the removal of those really stubborn stains. 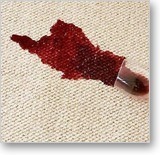 This will help to ensure the complete removal of the stain, if the stain is removable. These are just a set of guidelines and will not guarantee the removal of any stain in your carpet, upholstery, or clothing item. Take a look at our complete line of carpet stain removing chemicals for other stain removal options. C. Cover stained area with hot moistened towel to accelerate digester performance. Use the above listed products in the order indicated below until the spot is removed. Remember that most stains are a combination of several substances, and may require the use of several spot removers. For example: Coffee - tannins, sugar, cream. Crayon - wax, pigment, dye. Mustard - vegetable oil, mustard seed, spices, tannin, turmeric color (yellow). * - Indicates spots that are normally very difficult, or impossible, to remove due to dye or pigments contained within the stain. Good luck! 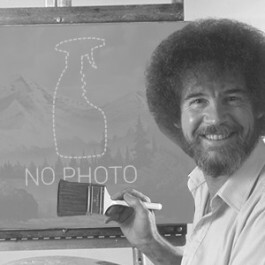 ** - Please remember that these are a set of guidelines, and will not guarantee the removal of any stain. Test product on an inconspicuous area if possible.